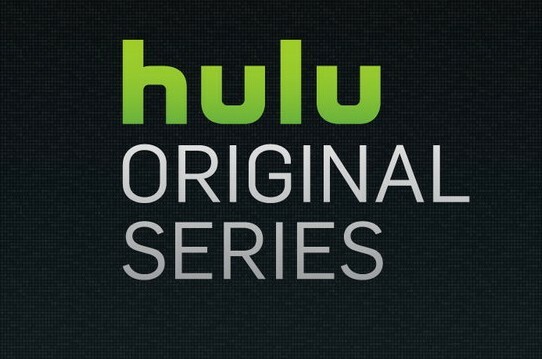 It’s a new season for Hulu. This week, the streaming service announced their summer premiere dates for Casual, Difficult People, and East Los High. Both Difficult People and Casual are returning for their second season, with East Los High premiering its fourth. After a season full of disastrous dates and their parents’ surprise wedding, Alex, Valerie and Laura try to rebuild their lives outside the home. But new friends, business partners, boyfriends and girlfriends can only do so much to distract them from a shared and recurring history of dysfunction. Julie and Billy continue to search for fame, to diminishing returns. Billy embarks on the journey of finding a boyfriend while Julie tries her best to avoid a deeper commitment to Arthur and not become her mother. Julie and Billy continue to have contempt for the world around them while remaining loyal to each other, and, as they get in their own way, learn no lessons. What do you think? Do you watch Casual, Difficult People, or East Los High? Are looking forward to the summer premieres? More about: Casual, Casual: canceled or renewed?, Difficult People, Difficult People: canceled or renewed?, East Los High, East Los High: canceled or renewed?, Hulu TV shows: canceled or renewed?